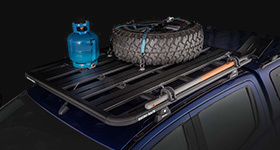 Assists in loading ladder, sheets of timber and more onto your Pioneer Platform/Tradie. 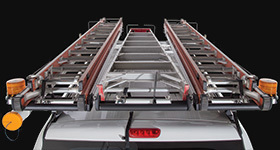 Assists in loading ladder, sheets of timber and more onto your Pioneer Platform. 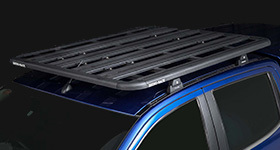 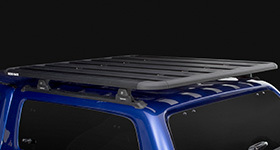 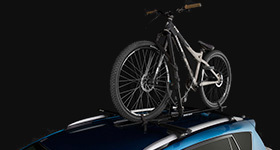 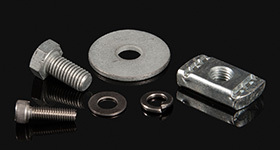 Provides cargo and roof rack protection, while fitting the Pioneer range of Trays and Platforms.